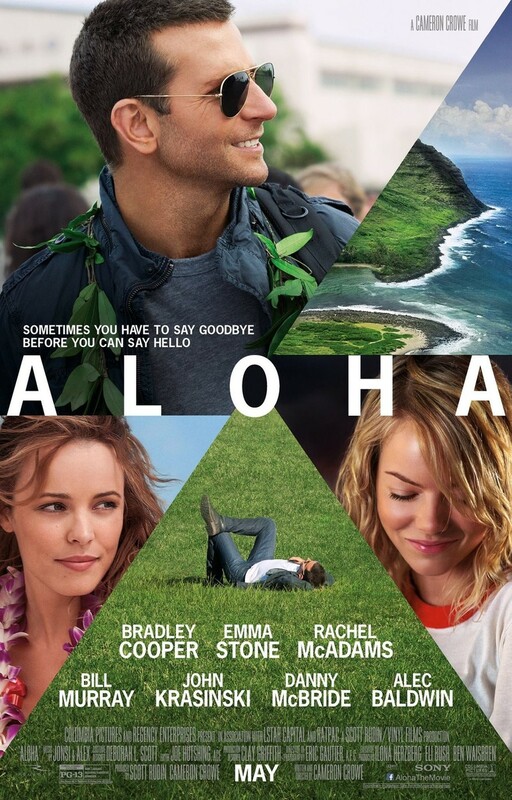 Aloha DVD and Blu-ray release date was set for August 25, 2015. Brian Gilcrest had a bright and shining career as a US weapons consultant. After a little mishap, Brian becomes disgraced and unpopular with his colleagues. Now he only has one friend, a highly intelligent an d aware computer named Jeremy. When aggression from China requires a response, Brian is sent to Hawaii to oversee the launch of a spy satellite. As part of this assignment, Brian must get the permission of the native Hawaiian council before the launch can even happen.